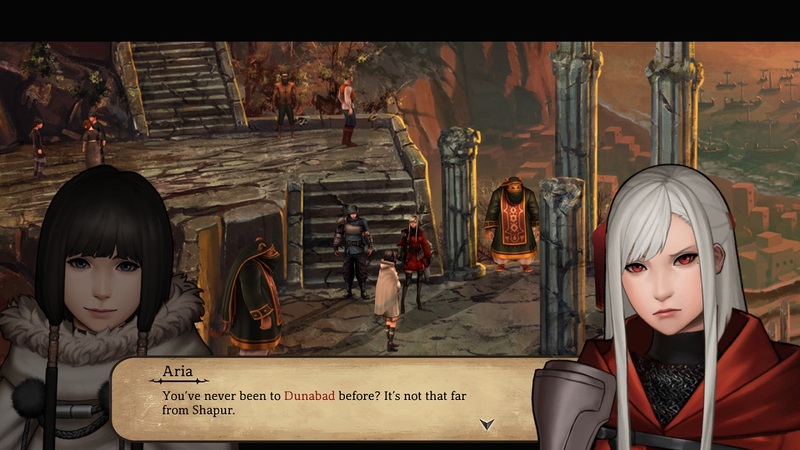 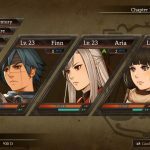 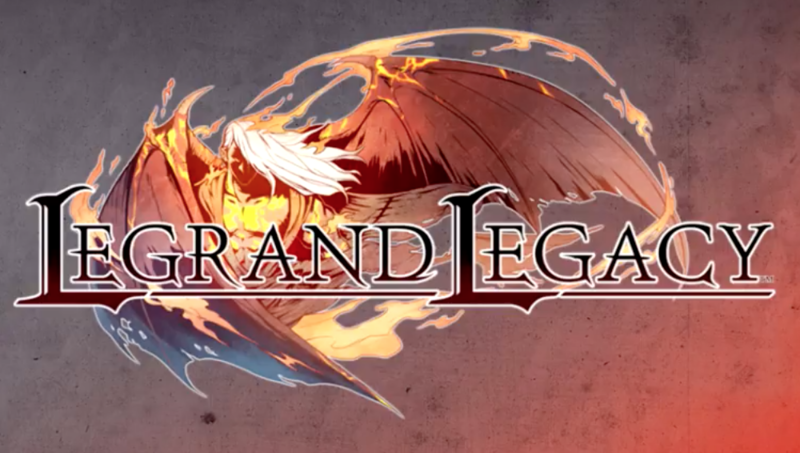 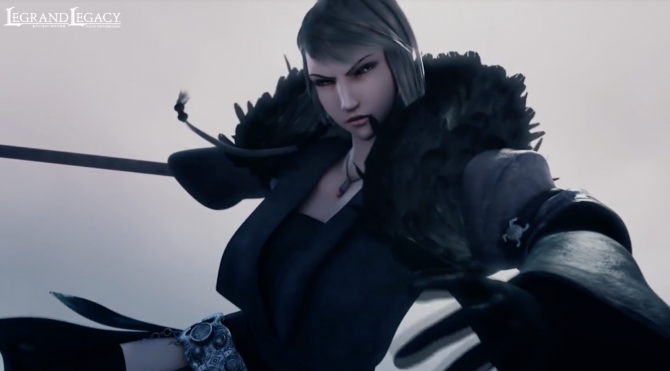 Semisoft shares 2-minutes of gameplay from their upcoming RPG, Legrand Legacy. 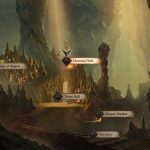 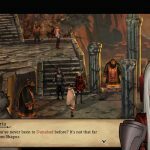 Semisoft launched a new video for their crowdfunded RPG Legrand Legacy’s Alpha version, coming to PC September 2017. 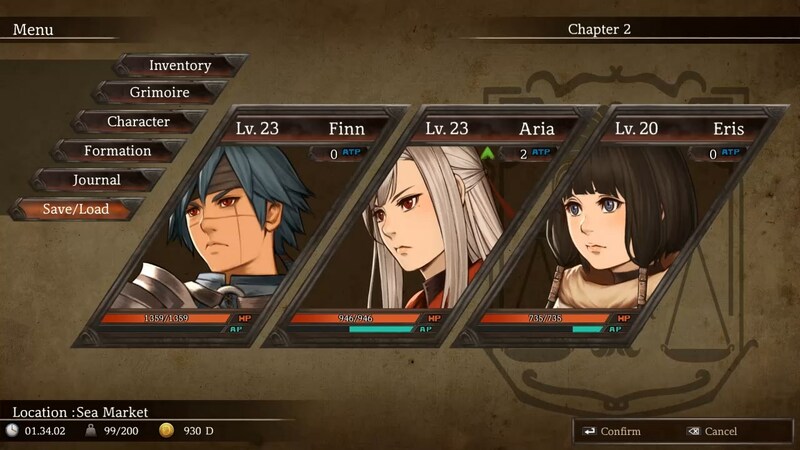 The video shows gameplay that might be very familiar to some, as it seems to borrow a variety of beloved systems from classic RPGs. 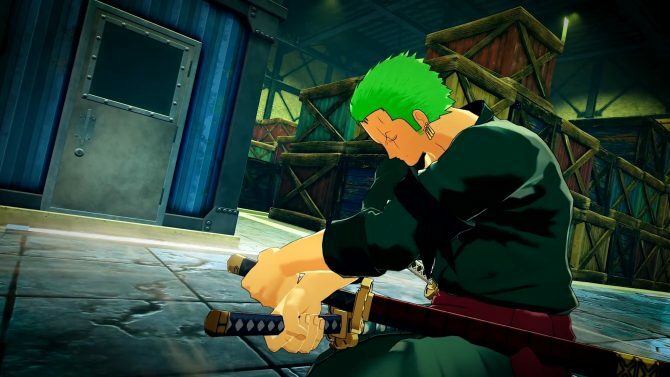 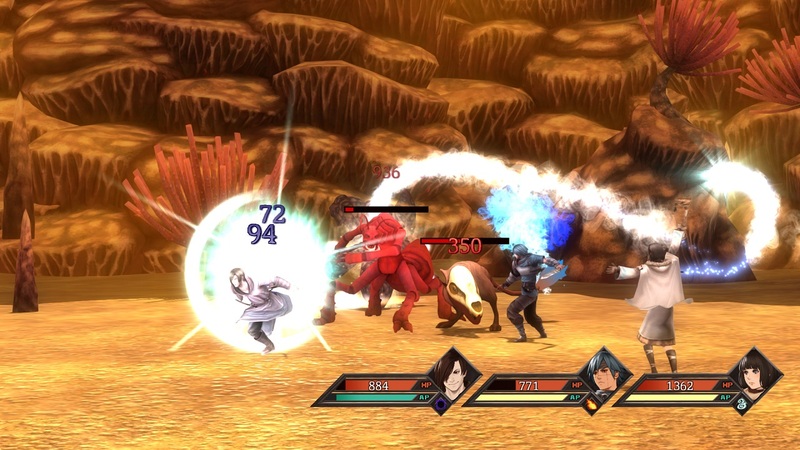 In battle, players will input attacks and then time a button press perfectly in order to execute the attack perfectly. 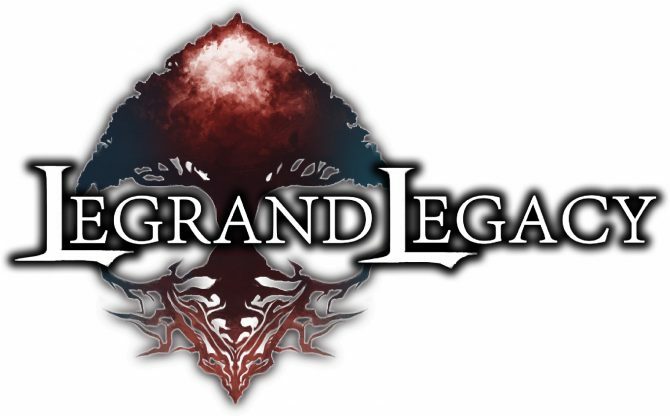 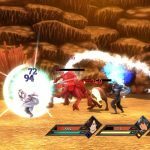 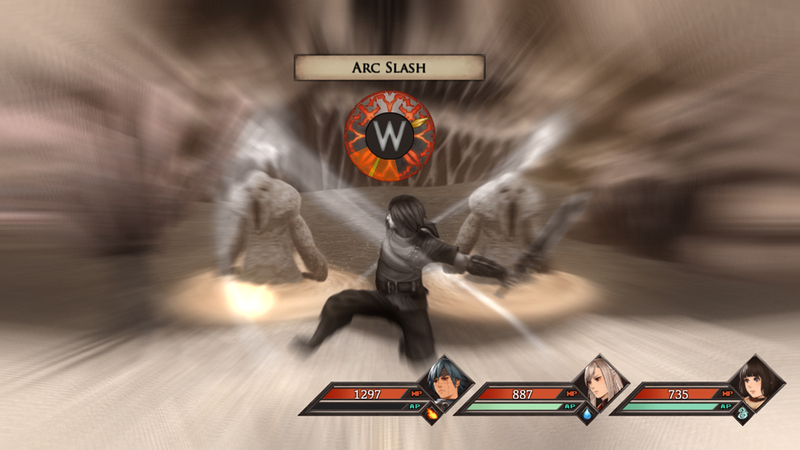 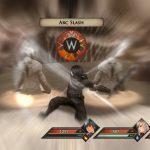 This system can be found implemented in games such as Legend of Dragoon, Super Mario RPG, and Chrono Trigger, but Legrand Legacy definitely gives the impression that they have put their own unique spin on it. 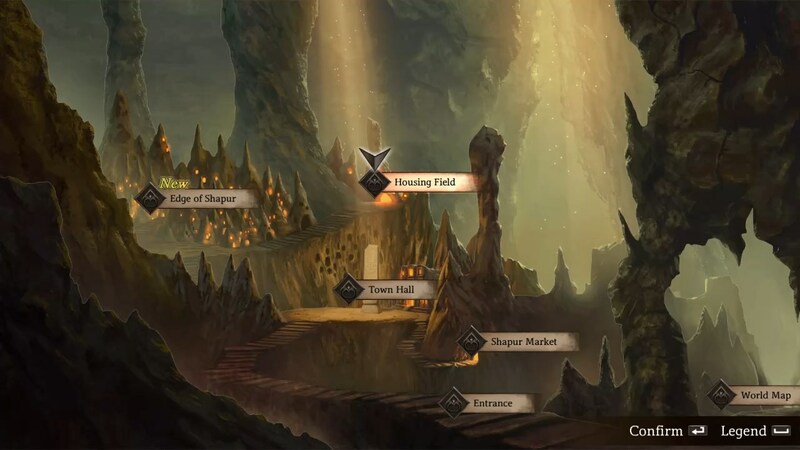 Additionally, the video offers a look at new locations from the game not seen outside of the Alpha release as well as additional music.